photographer in Southern California, but he also specializes in fitness portraiture. Nathan is also well known in the industry for his educational video and his YouTube channel. 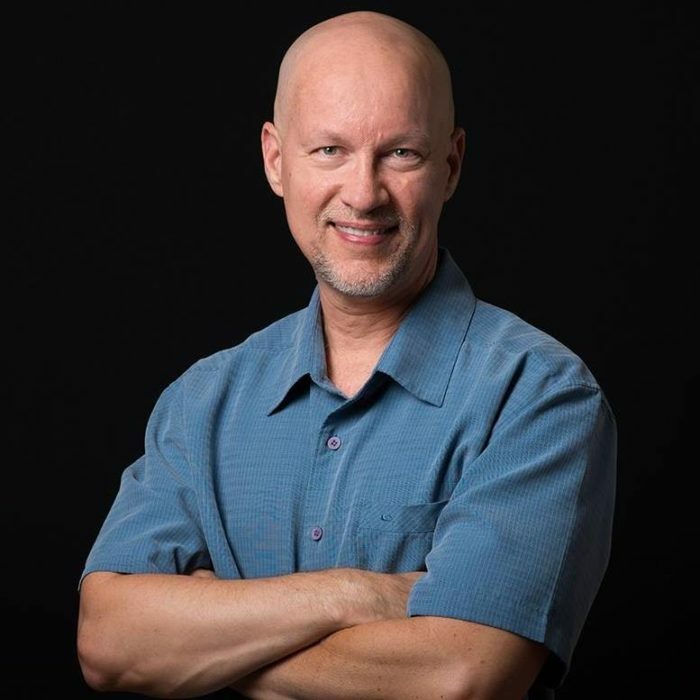 Besides his career in the photography industry, Nathan is also a weather forecaster with Surfer Magazine with a following of over 150,000 people relying on his forecast. Rich and Brian dive into his surfing and forecasting history for a little before really getting into the real estate photography Nathan shoots!